Guangdong has recently published Several Policies and Measures for Promoting Scientific and Technological Innovation ("12 Policies on Sci-tech Innovation"). 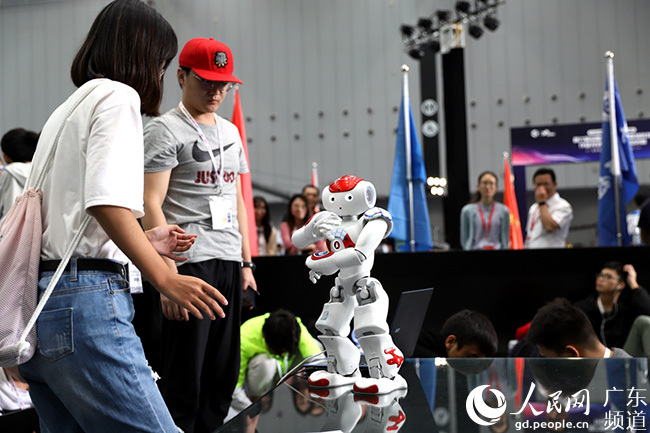 The policies have been set out to support sci-tech development in the Guangdong-Hong Kong-Macao Greater Bay Area and also launch a new residence policy for foreign experts. Focusing on establishing an international innovation and technology center in the Greater Bay Area, it seeks to facilitate people exchange, cross-border fund operations and logistics within the area. As part of the plan, Guangdong will establish cross-border mechanisms making it possible that research funds offered by its Department of Finance could also be used in Hong Kong and Macao. The policies will encourage organisations in Guangdong, Hong Kong and Macao to participate in provincially-funded sci-tech projects; and encourage Hong Kong, and Macao based corporations to partner with international organisations or companies that registered in Hong Kong or Macao to apply for funded sci-tech projects. Other policies also serving the Greater Bay Area innovative include the establishment of a Hong Kong and Macao youth innovation and entrepreneurship hub with access to relevant preferential policies with Guangdong incubators, and multiple business endorsements valid for 3 years will be piloted for sci-tech practitioners traveling to and from Hong Kong and Macao. As regards to a permanent residence policy for talent, the province will pilot a skilled migration system across nine cities in the Pearl River Delta. Previous polices saw foreign talent apply for permanent residence in the Guangdong Free Trade Zone through a point evaluation system.